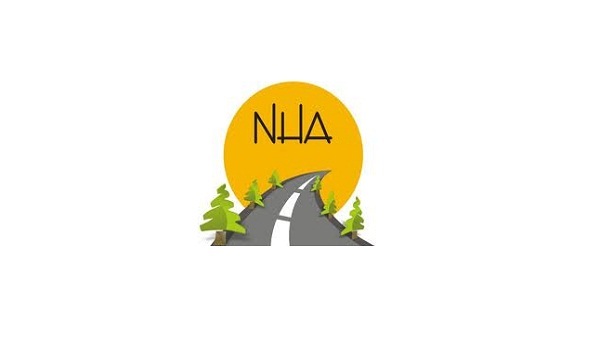 Mansehra: Mansehra District Administration has barred the National Highway Authority (NHA) from constructing a luxury house on a river course in Kaghan Valley. According to a news source, the district administration had stopped NHA by claiming that the house was being built on the river course after diversion of the flow of water to a nearby settlement, which could cause a public nuisance. The news source reported further that Prime Minister Mr Nawaz Shairf had also objected to the building of the house during his visit to Naran.